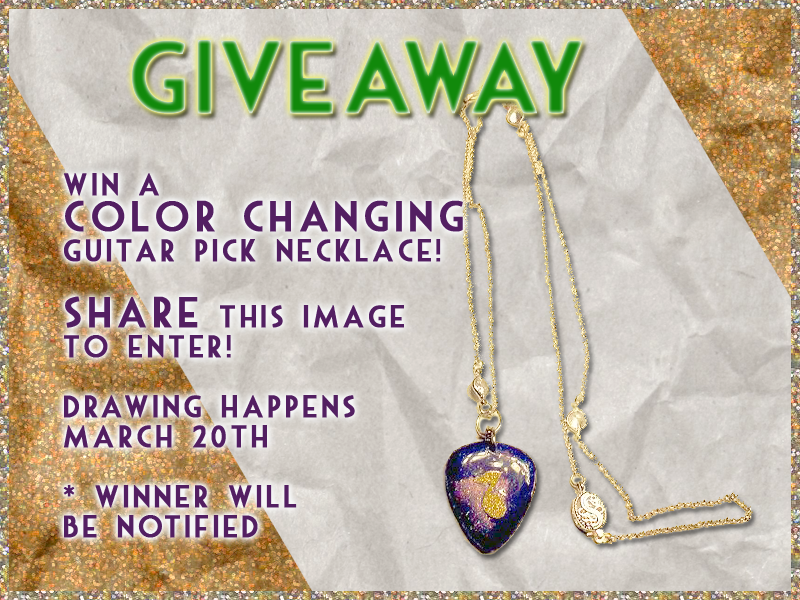 Rock Resurrection Art : WIN A COLOR CHANGING GUITAR PICK NECKLACE! WIN A COLOR CHANGING GUITAR PICK NECKLACE! Share this post to ENTER by clicking here!